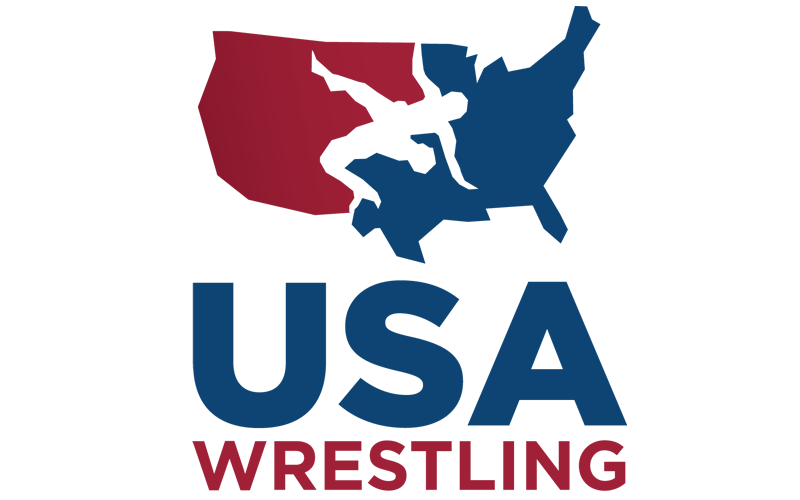 We are the Wrestlers in Business Network Denver Chapter, a non-profit networking group for everyone that is passionate about the sport of wrestling. We are dedicated to advancing careers, businesses, personal growth, and the sport that we all love. 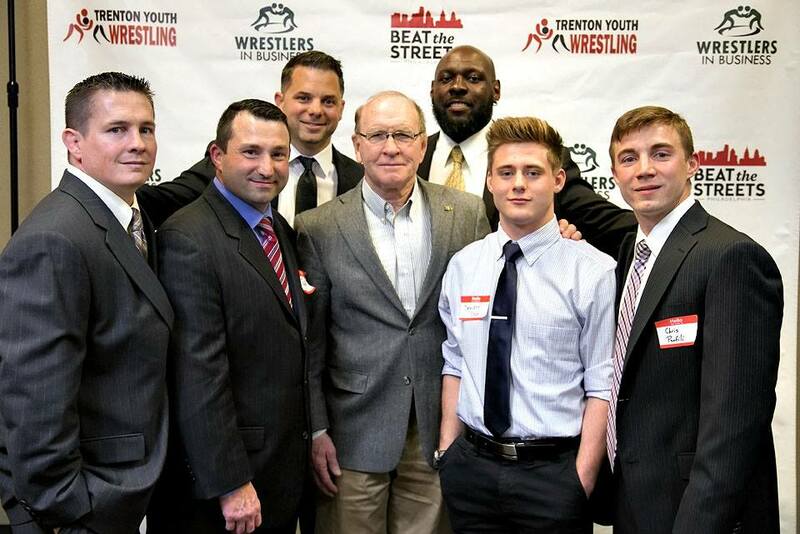 Simply put, we use the common bond of wrestling to achieve great things for our members and the sport. To help give back to the sport that made us, WIBN Denver supports many of our local programs in need through advocacy, awareness, fundraisers, and donations.